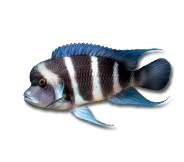 Sometimes fish and corals need a bit more to make food more enticing or to provide increased nutrition. 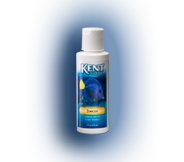 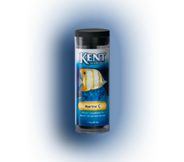 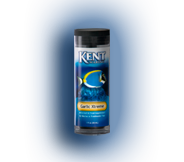 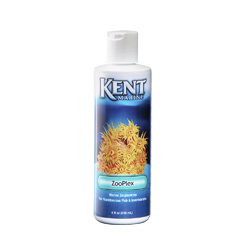 KENT Marine Nutritional Supplements can be either applied directly in the water, as a food soak, or used to fortify live foods. 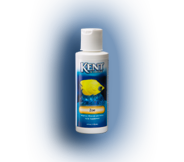 These methods make foods more appealing and provide a nutritional boost that a daily diet may not provide.